The name already gives it away, but the Nike Air Max 95 was released in 1995. The purpose of the Nike Air Max 95 was clear at that time. Nike basketball sneakers were dominating the sneaker market at that time and Nike's running department had to do something to draw back the attention to them. Sergio Lozano, the designer of the Air Max 95, took inspiration from erosion and the human body to come up with the eventual design. The upper part of the shoe resembled the human body in layers, drawing his inspiration from the layers of bone and muscle tissue to create the rippled design. While using a gradient that would resemble formations unearthed from eroded rock walls for the sole of the shoe. Just like many other Air Max models, the shoe was fashioned to be a running shoe but has evolved to be a true style icon over the years. Welcome to the FRESHCOTTON Nike Air Max 95 shop! 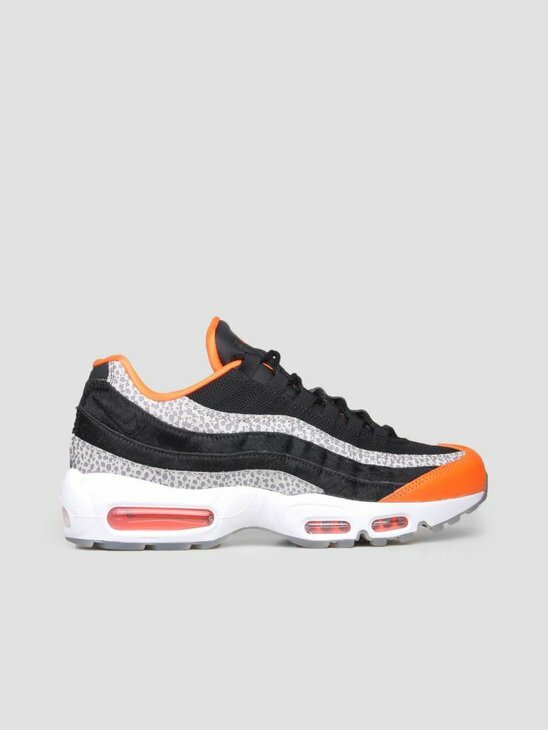 We at FRESHCOTTON try to provide you the latest Nike Air Max 95 sneakers. By doing so we aim to provide a combination of exclusive drops and essential basics for you to choose from. 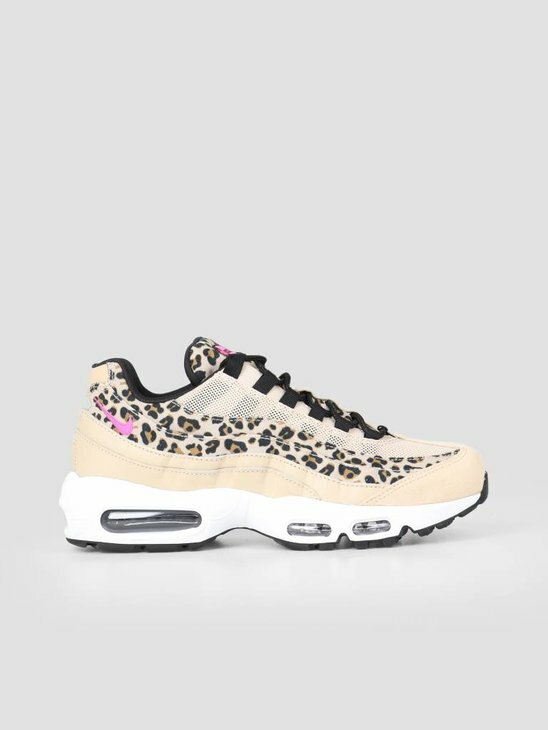 Besides Nike Air Max 95 sneakers, we also provide: Nike Air Max 1, Nike Air Max 2, Nike Air Max 90, Nike Air Max 97, Nike Air Max 98, Nike Air Max 270 and Nike Air Max Deluxe sneakers. 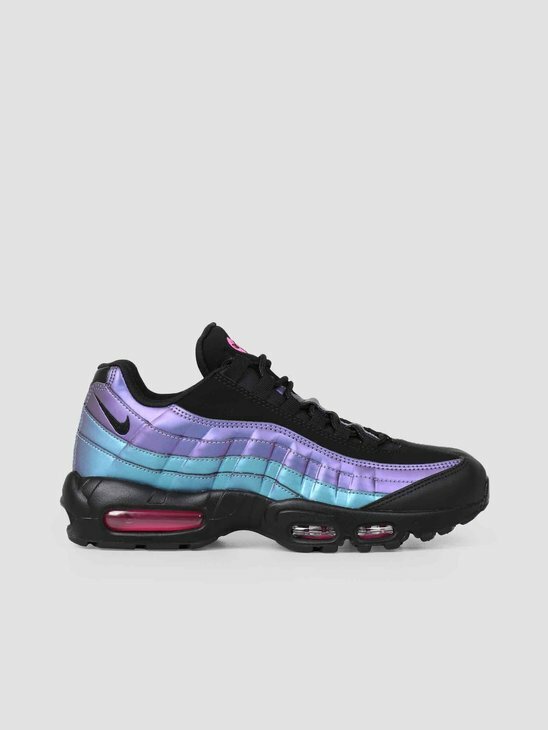 To make shopping for Nike Air Max 95 sneakers easier for you we have created a separate page especially for Nike Air Max 95 sneakers! So have a look around and don't forget to add your favourite pair to your basket! The Nike Air Max 95 was the first Nike Air Max to feature a visible air unit under the forefoot. 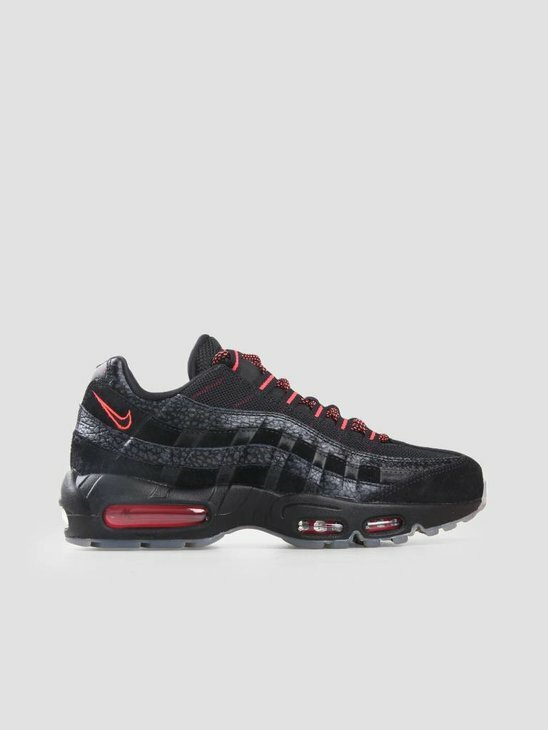 The Nike Air Max 95 was also the first Nike Air Max to feature a black midsole. This was done to minimise the effect of wear and tear over a longer period of time. The first prototype of the Air Max 95 didn't even feature the Nike Swoosh on it at all. Only later would the shoe incorporate minimal branding with unconventional placement so that it wouldn't distract from the rest of the design.